Parental permission is needed. Permission slips will be available in the office beginning this week. All permission slips must be submitted on Friday, March 2nd after school in order to reserve your tryout spot. We will take up to 40 acts this year. 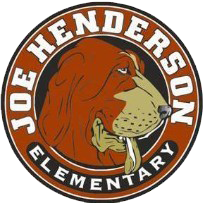 All Joe Henderson Hounds are invited to participate. Start practicing your talent. Get your friends together. Let’s make this an amazing show. We look forward to seeing you all a sign-ups on March 2nd! Any questions? Please contact your Community Events Coordinators Chrissy Maun (chrissymaun@gmail.com) or Geri Peterson (6pteez@gmail.com).